Lewis Hamilton returned Mercedes to the top of the times while Red Bull’s struggles continued during the final pre-season Formula 1 test of 2014 in Bahrain. Fernando Alonso was at the wheel of the F14 T for the final day of winter testing for Scuderia Ferrari and the other ten Formula 1 teams. In the morning, the team worked with Fernando on fine tuning some electronic configurations linked to optimising the use of energy in the new power unit. Before the lunch break, work was halted by the need to change the gearbox on the car. In the afternoon, the technical programme moved on to a series of short and long runs to check the management of systems on the F14 T.
Over the past four days in Sakhir, the F14 T has completed a total of 337 laps, equivalent to 1.823 kilometres. 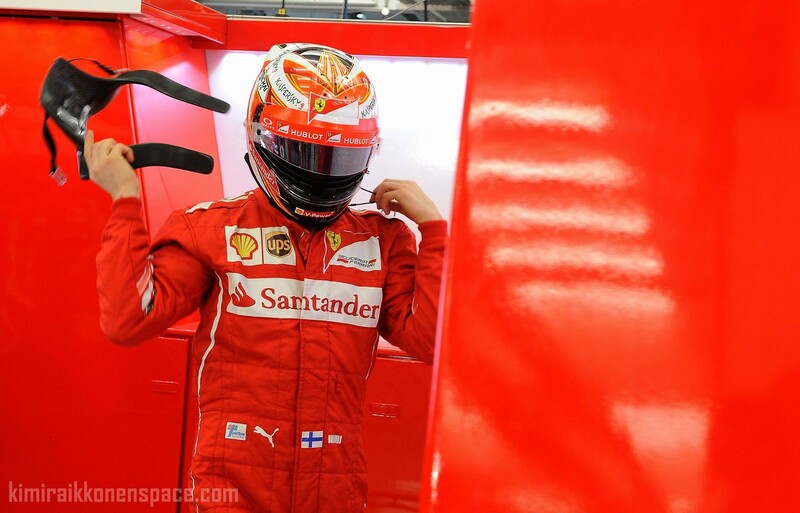 Kimi will have a few days rest before resuming season preparations in Maranello with further simulator work. The next time the cars will be on track will be on Friday 14 March in Melbourne’s Albert Park, when the curtain goes up on the first free practice session for the Australian Grand Prix. Domenicali: “At the end of this session we have done around 4000km, Mercedes close to 5000, Williams more or less close to that number, that mans at the end of the day they prepare better for the start of the season,” he said. “It’s a fact, so we have to start from this consideration, knowing that there is a huge amount of work to be done. “Williams and Mercedes seem to be in very good shape, but that’s what we have seen so far. I think we have a good base and we need to develop it. Ferrari not fast enough. But Kimi is the master on Pirelli rubber. Lets wait for Melbourne. I see Merc 1-2 in Australia Sunday 16.